The web/graphic design community includes a huge number of active blogs that post articles, tutorials, inspiration, and other types of content. Design blogs are a part of the daily routine for many designers, but there are also several quality email newsletters that cover topics related to design and development. Being able to effectively and efficiently communicate with clients is one of the most important aspects of being a web designer. It can mean the difference between having happy clients and having frustrated clients. Communication is a constant challenge when you are working with many different clients over a period of time. Sending out an email newsletter to your clients can help for a number of reasons. In this article, we’ll take a look at 7 reasons why designers should send email newsletters to their clients. After you have completed a client project how much contact do you have with that client? In most cases, probably not very much. Staying in touch with your clients is important because it’s likely that those clients will be in need of services that you offer at some point in the future, and you’ll have a better chance of landing that work if you are still in regular contact with them. Also, some clients may have a need for on-going work that you could provide, such as site maintenance or updates. Having a newsletter helps you to keep your name in front of them, even if you are not communicating one-on-one. There may be times when you need to communicate with a lot of your clients at one time, and having a newsletter for your clients makes that much easier. Instead of sending emails to each individually you can make announcements or provide information in your newsletter. An example of this would be if you use WordPress for a lot of your clients’ websites. When a new version of WordPress is available you may want to make an announcement in the newsletter notifying clients and asking them to schedule a time for you to do the upgrade. Or you could include basic instructions to tell clients how to do an automatic upgrade from their dashboard. Another example would be to let your clients know when your office hours change when you will be away for vacation, or when your phone number changes. 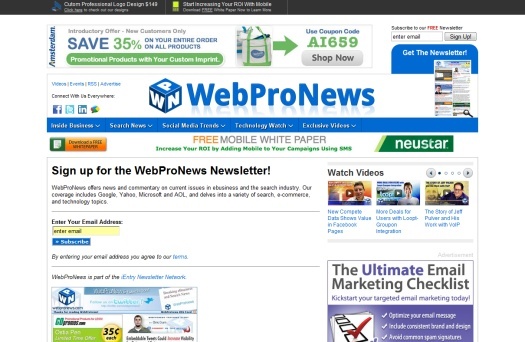 Newsletters also allow you to write brief articles or provide tips that can be helpful to clients. This could include industry news, updates on Google search algorithm changes, or tips for marketing their websites. 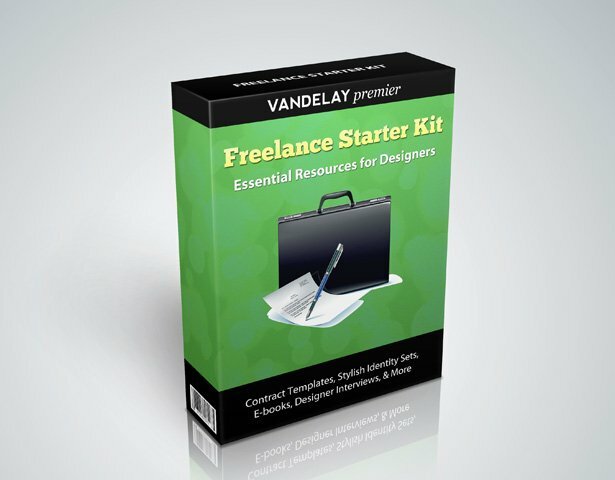 This information could obviously be helpful to your clients, and in many situations, you may even be able to use it to pick up some new work. An example would be if you were to provide information about Google’s algorithm changes to place more weight on social media, you could also offer services for social media marketing to help clients get their content shared by more users. Your past clients are probably not very likely to go back and visit your portfolio unless they have a reason to. However, with a newsletter, you can include screenshots of your recent projects to show what you have been doing for other clients. Showing your work may be enough to help past clients decide to give you their business again when they are in need of a re-design or some other services that you can provide. Every now and then you may decide to offer new services. Maybe you’re working with a new content management system or e-commerce platform. Maybe you’re offering consulting services. Or maybe you’re expanding to offer search engine optimization or social media marketing. In situations where you are adding a new service and you’re looking for some clients, turning to your past clients can be a good move. It’s likely that some of them will be able to benefit from the new services that you’re offering and if you’ve had a good working relationship with them in the past they would probably rather work with you rather than take their chances with someone else. There may be times when you are looking to bring in some new business by offering a discount on your services. An email newsletter provides a great opportunity for you to communicate that to your past clients and to others who are subscribed to your newsletter. It’s quick and easy, and you may pick up some new business as a result. Of course, there are other ways to promote your discounts and offers as well, but your newsletter subscribers will be a targeted audience that is likely to be more responsive to your offers. If your newsletter subscribers see something that may be of interest to one of their friends or business contacts they may forward the email, which would give you free exposure. In fact, some newsletter management systems will include a link at the bottom of the message to encourage readers to forward it to friends. Getting a newsletter started doesn’t require a huge investment of time or money. We prefer MailChimp, but there are plenty of other good options like AWeber, Constant Contact, iContact, and Campaign Monitor. MailChimp is ideal because it’s free until you reach 2,000 subscribers. Each system you use will have templates that you can select. 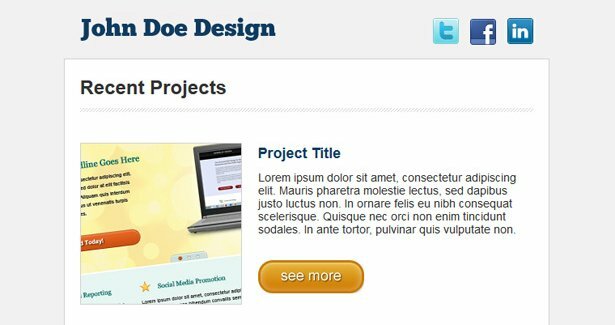 If you don’t find one that you like you can design and code one yourself, or you can take an HTML newsletter template and customize it to use the system that you’ve chosen. 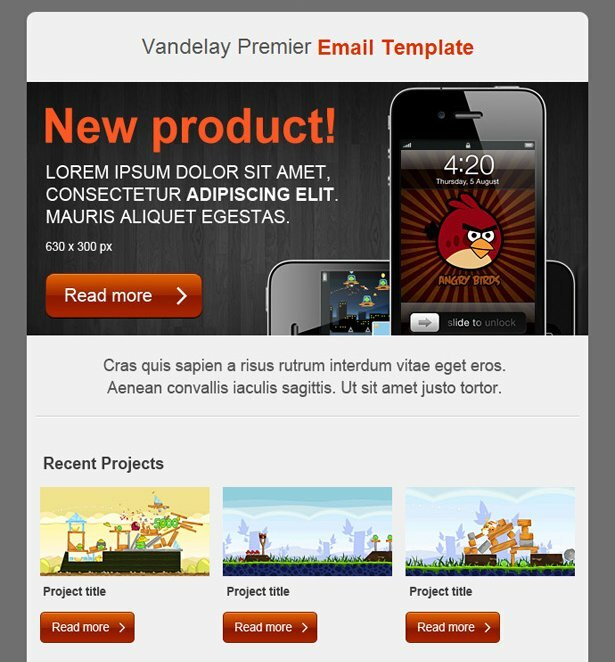 In our Shop we have 3 HTML newsletter templates that are available, and they are also included in the Freelance Starter Kit. 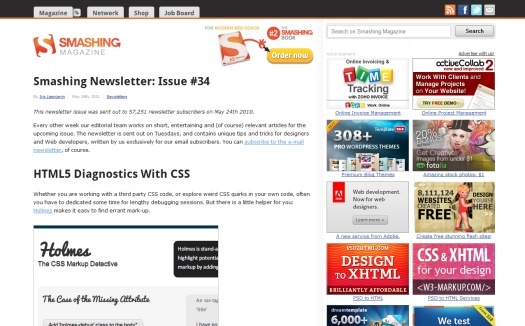 Smashing Magazine not only runs the most popular blog for web designers, they also have an email newsletter that is published every two weeks. 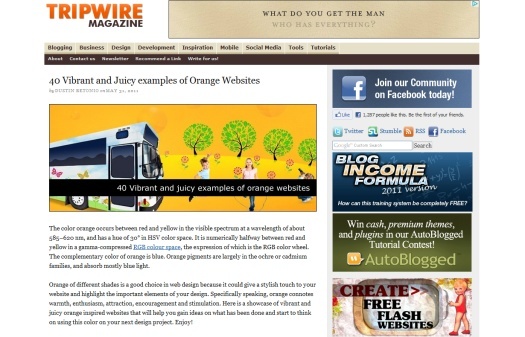 Their newsletter issues include industry news, inspiration, and links to useful websites and apps. SitePoint offers 4 different newsletters that you can subscribe to. The SitePoint Tribune is a weekly newsletter that covers building, managing, and marketing websites. SitePoint Tech Times is a weekly newsletter that covers all the technical aspects of web development. SitePoint Design View is a monthly newsletter that covers a variety of topics related to web design. SitePoint Community Crier is the newsletter of the SitePoint forums. 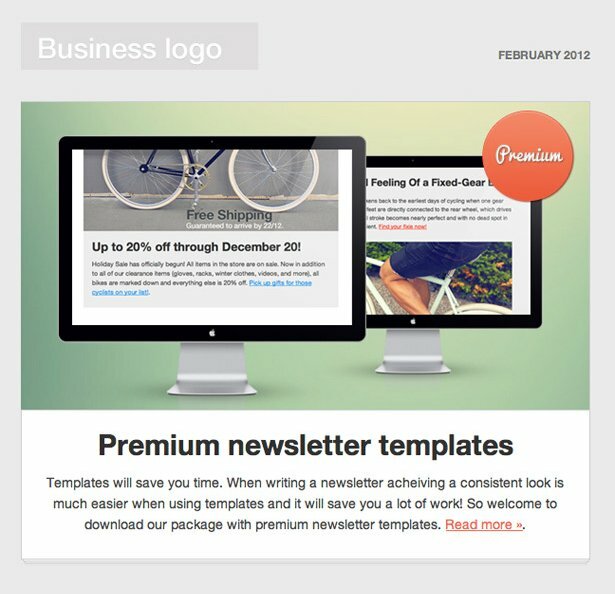 Subscribers of the Design Shack newsletter receive a weekly deal on products of interest to web and graphic designers. The deals are often 50% off or more. If you have any newsletters that you enjoy reading on a regular basis, please feel free to share in the comments.